What do Sofia, Bulgaria; Pucon, Chile; Reykjavik, Iceland; and Discovery Bay, Hong Kong have in in common? 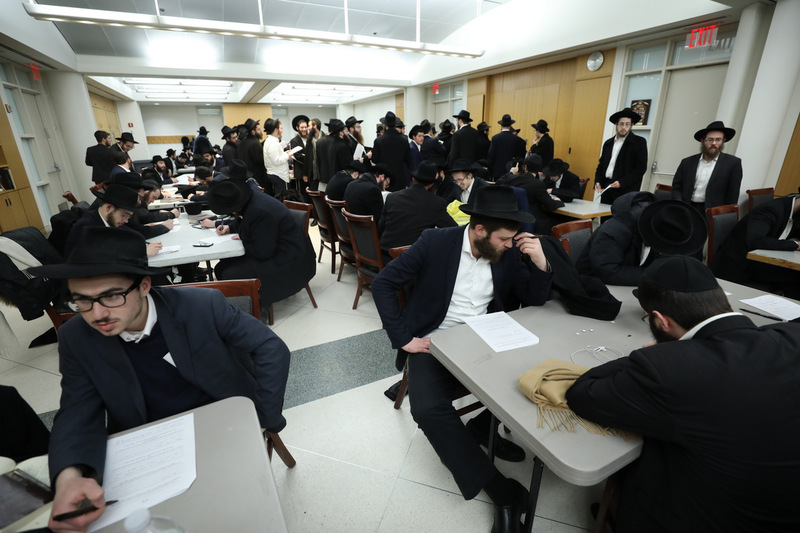 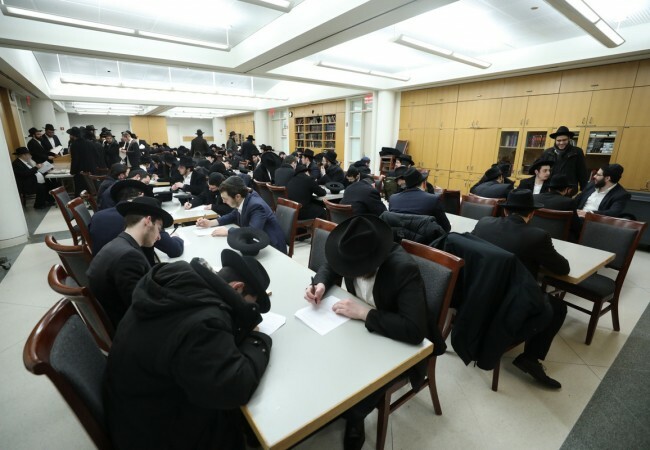 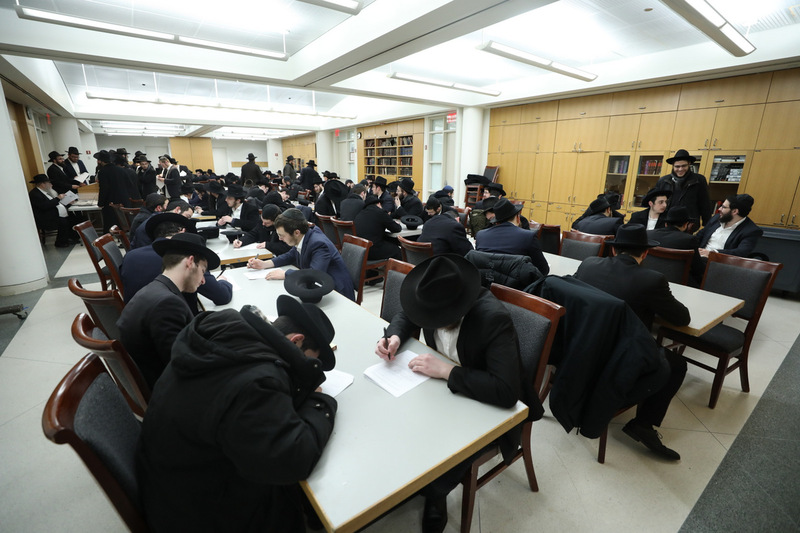 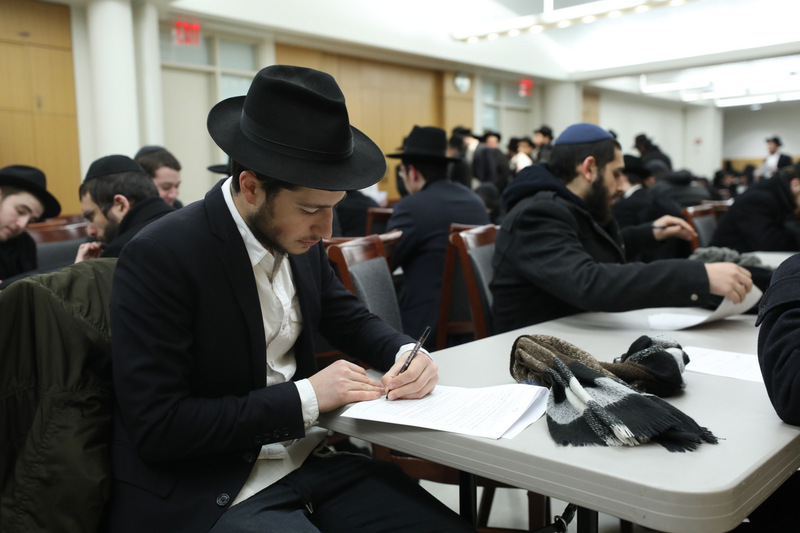 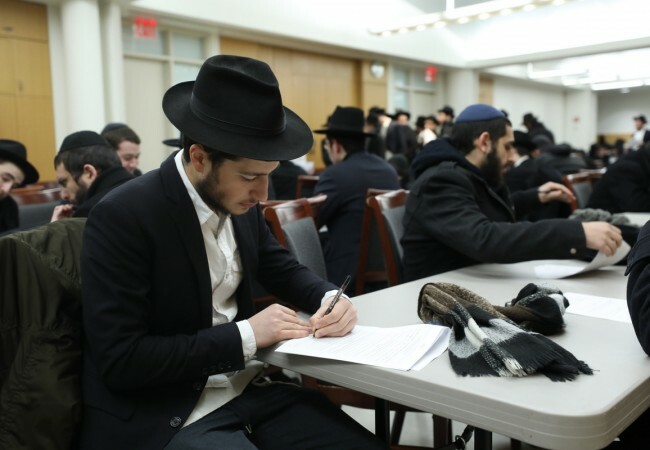 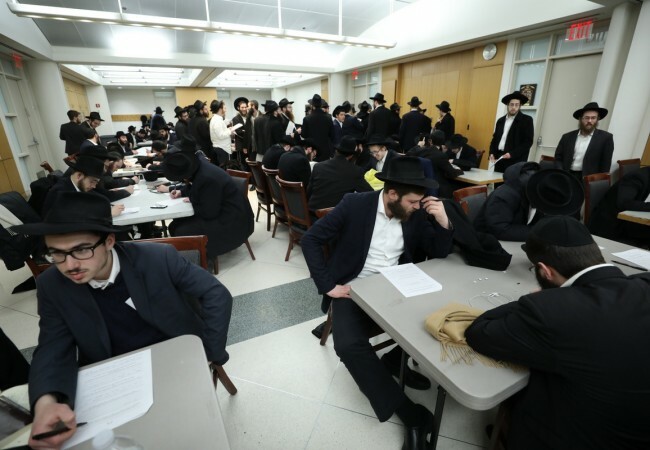 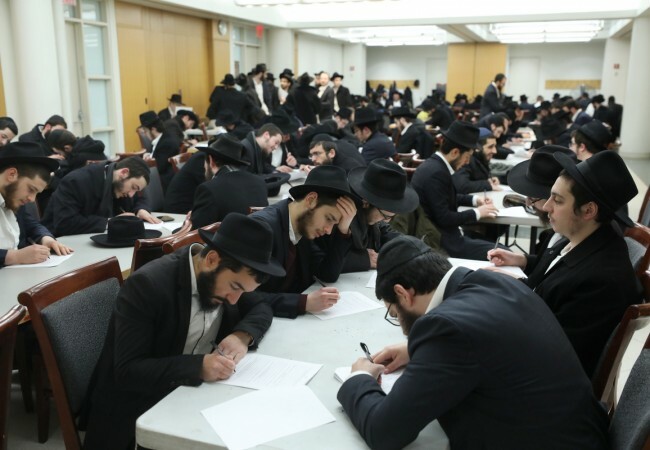 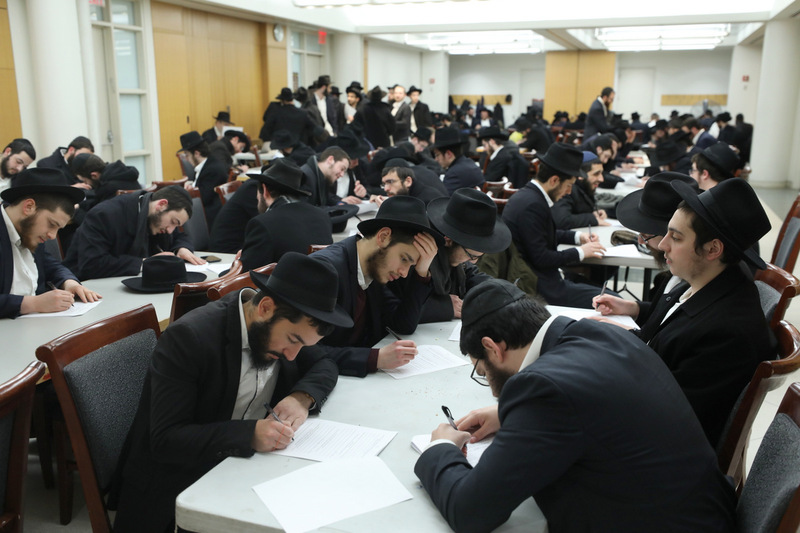 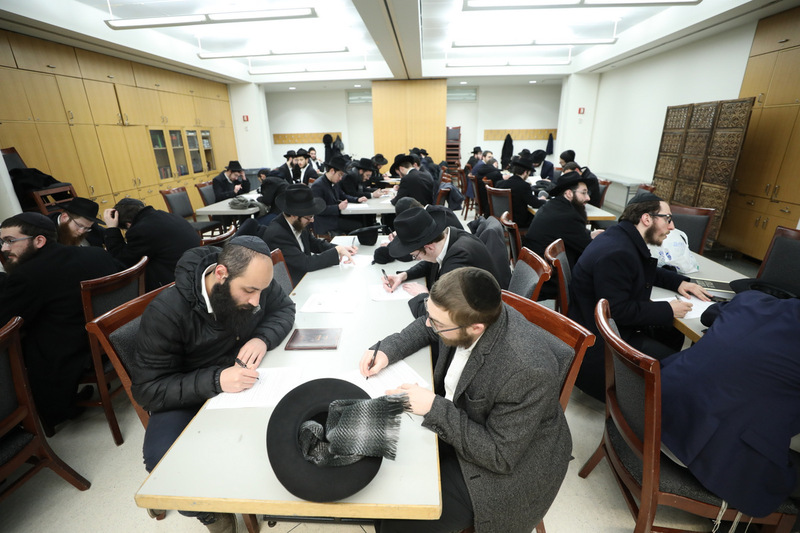 They are a few of the hundreds of locations across the globe that will be serviced this Pesach by the five hundred bochurim who are participating in the Merkos Shlichus program, the largest endeavor of its kind in the world. 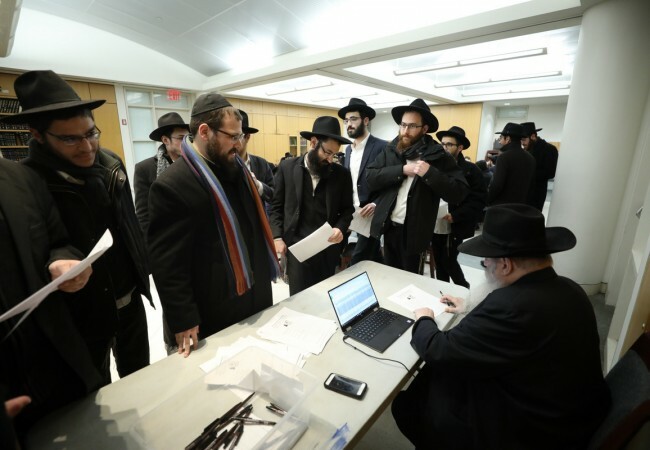 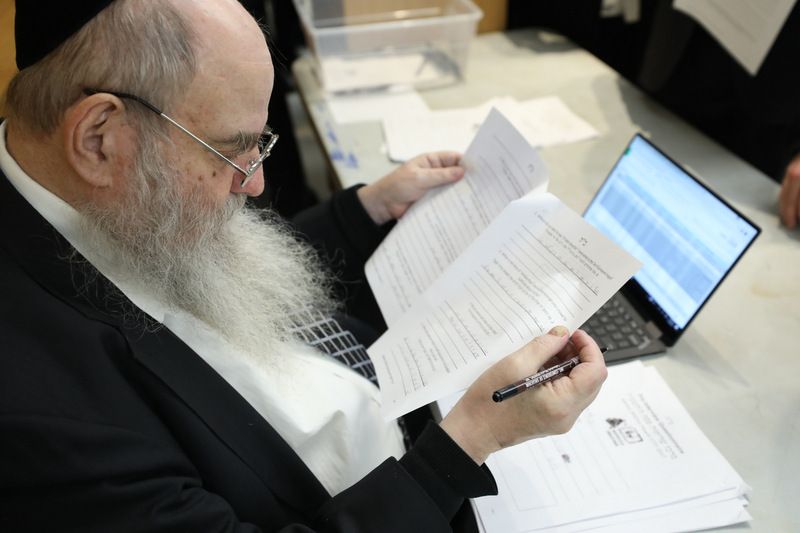 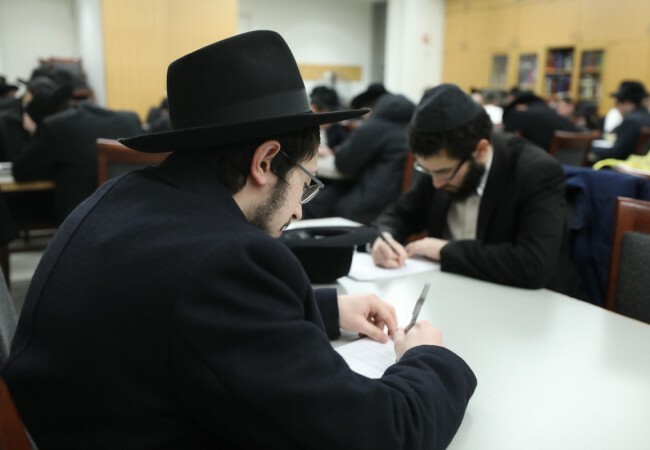 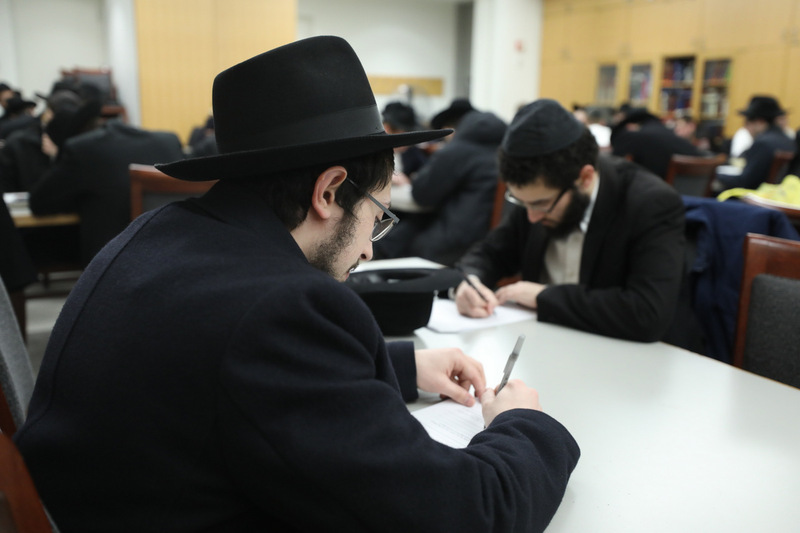 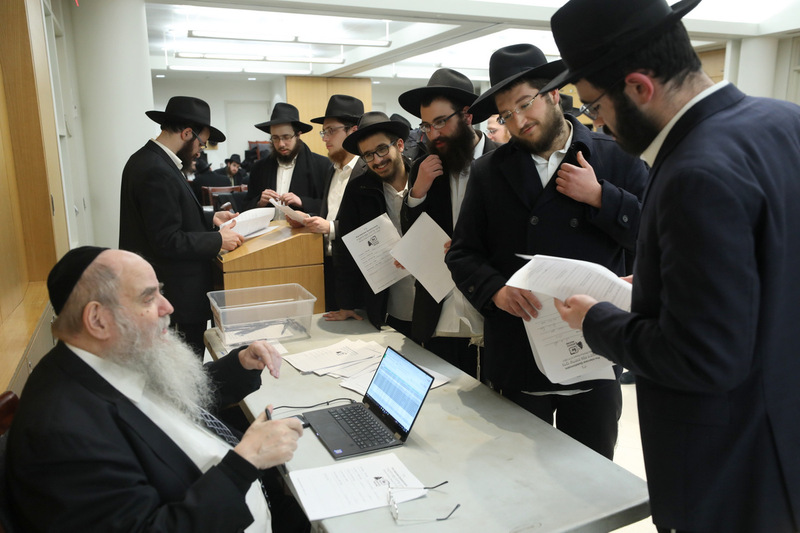 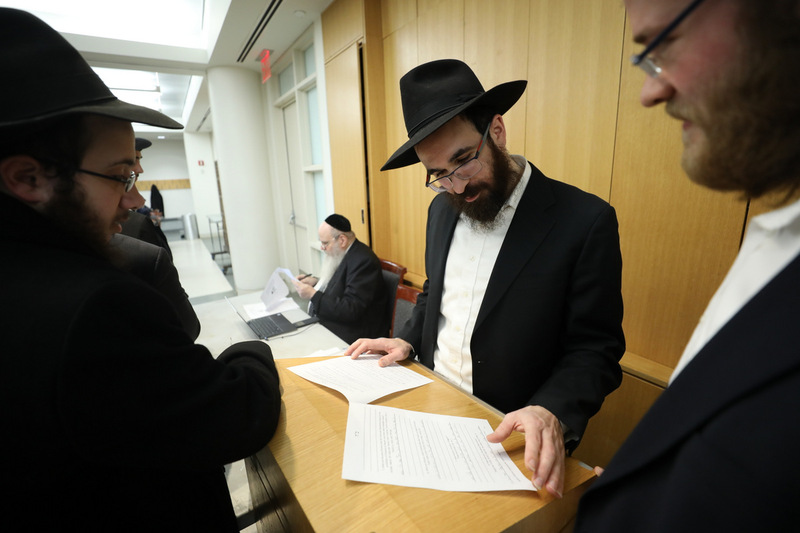 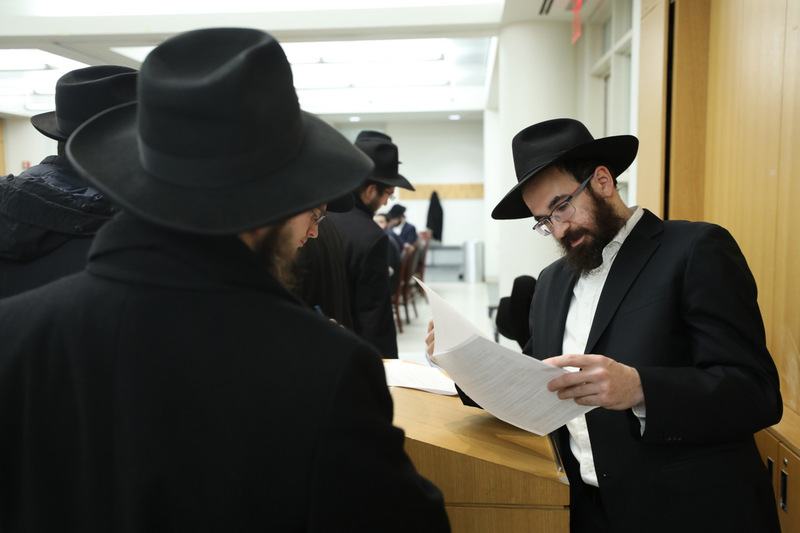 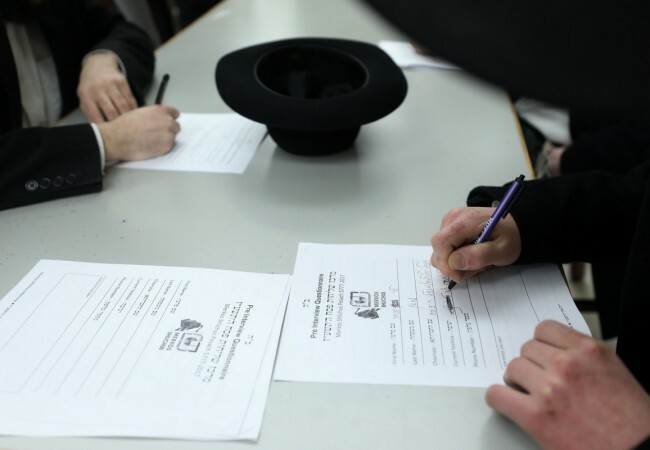 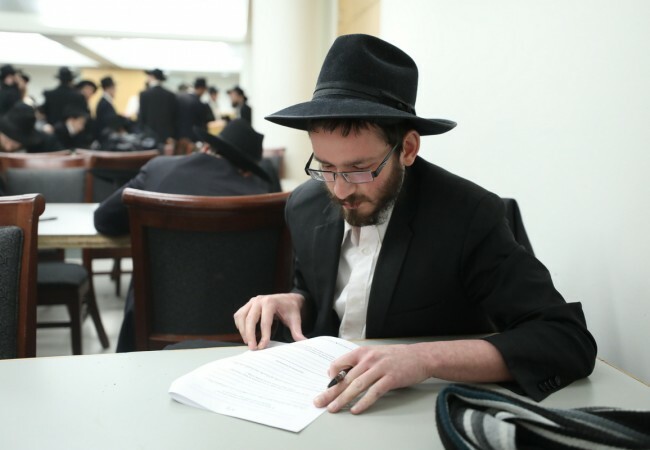 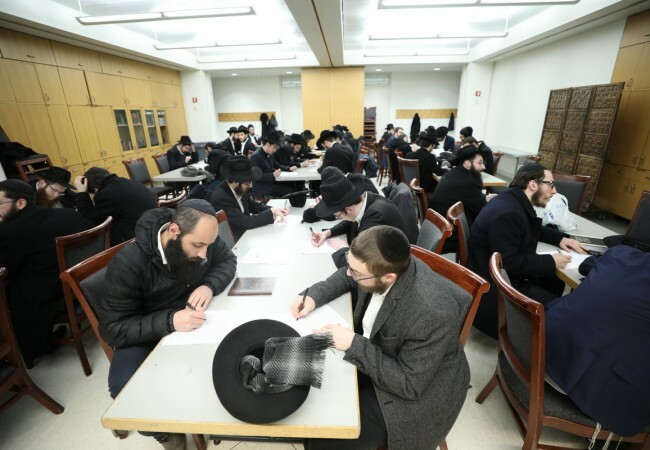 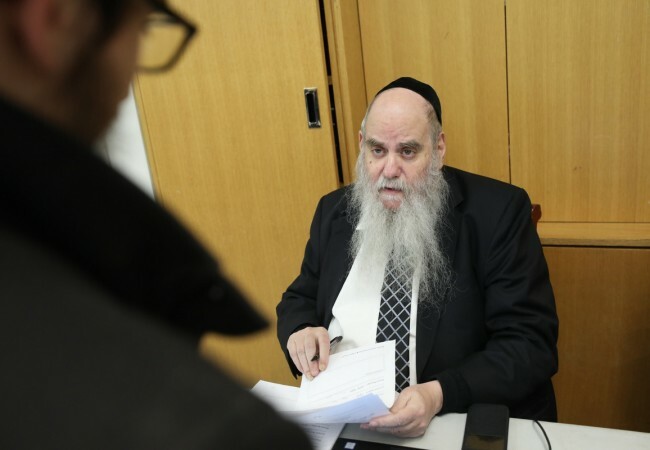 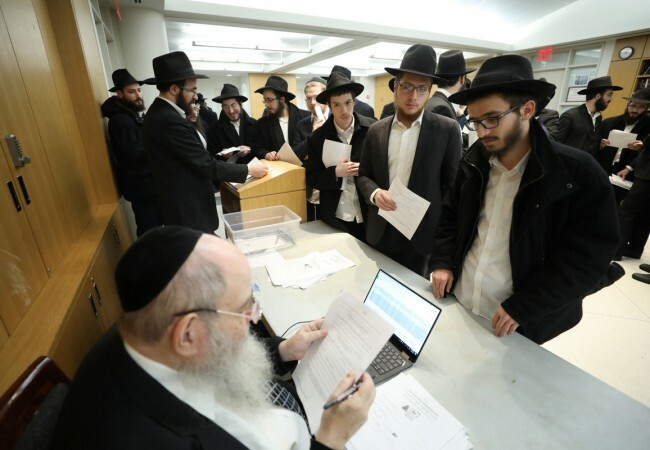 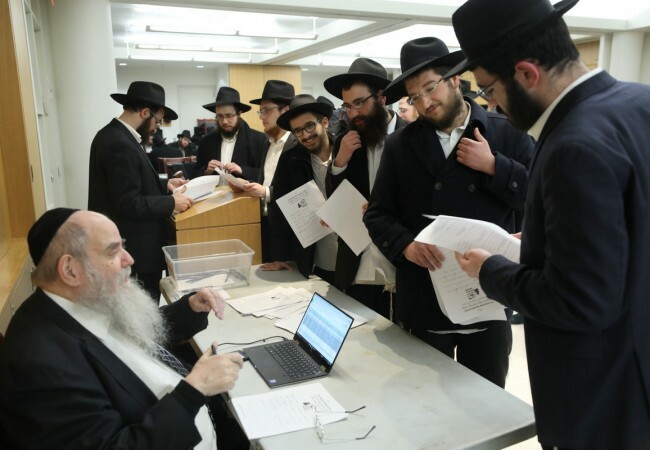 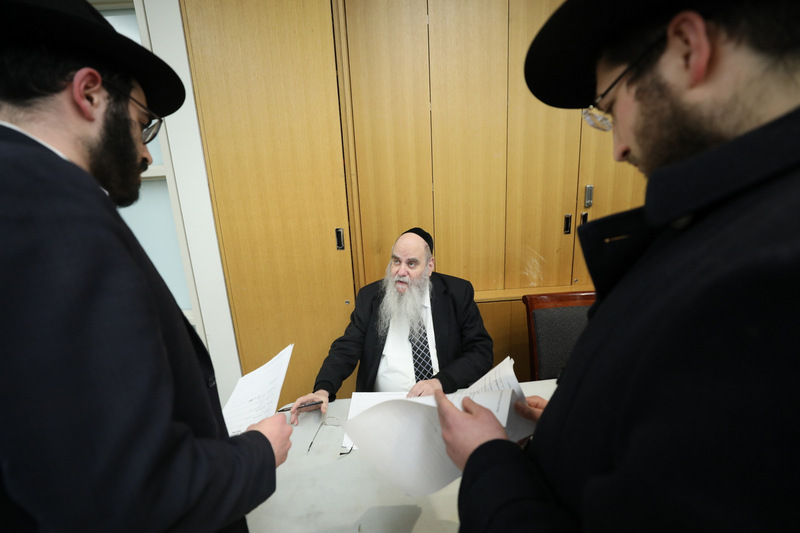 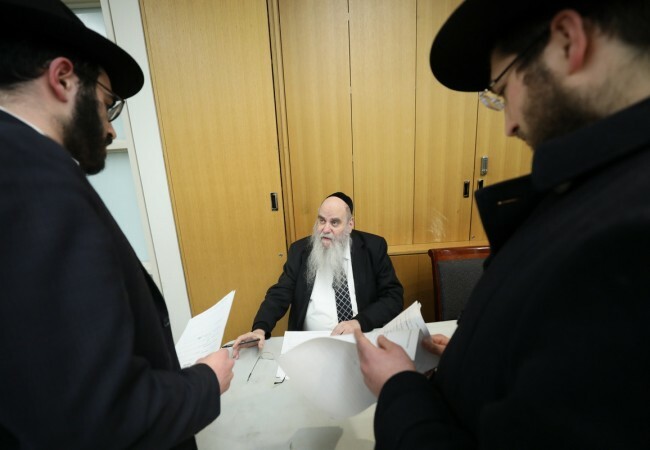 “This year we will commemorate 67 years of the Rebbe’s nesius through the goal of reaching out to 67,000 Jews,” says Rabbi Moshe Kotlarsky, who oversees and directs the Merkos Shlichus project.